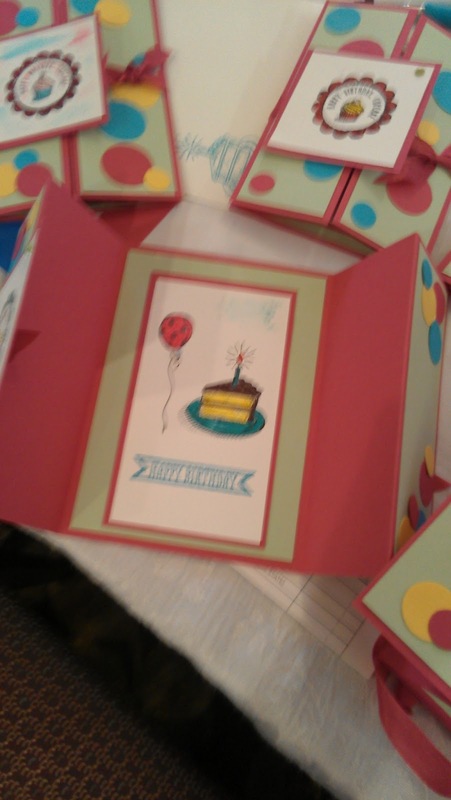 Art Gallery Cards: A Great Week of Stamps and Stamping! 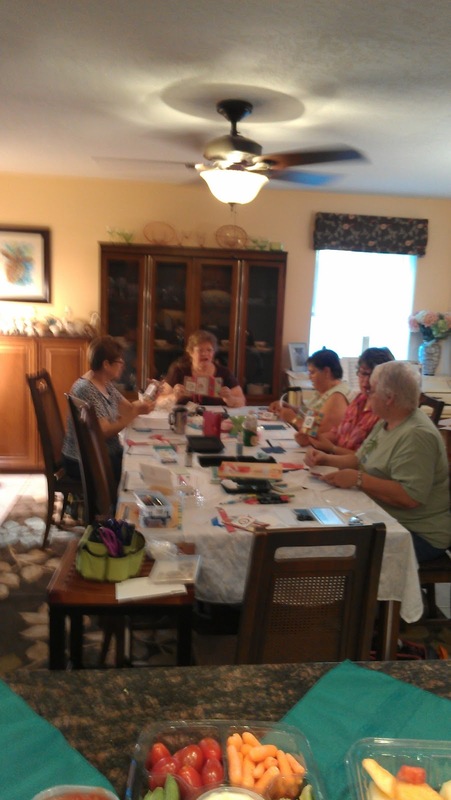 A Great Week of Stamps and Stamping! punches with more hand-friendly tools. First off, my Saturday morning sale! Here is everything at the ready! storage items flew out the door. way to happy homes I am sure!! Here are our Monday am stampers. Mike, Dianne, Lori and Bea. hidden! ), Becky, Jo and Gail. Maddy, Eileen, Sharon and Joan.